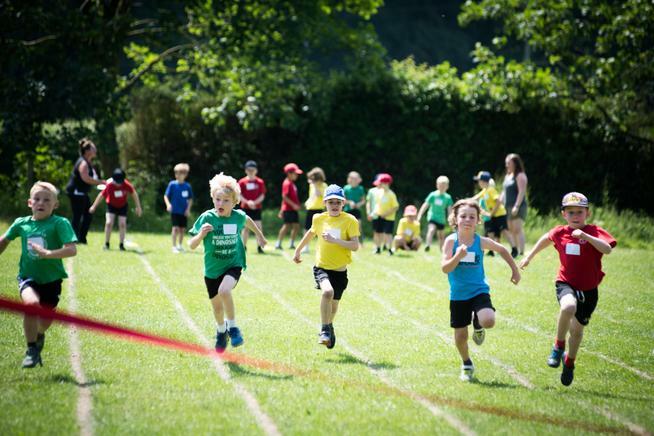 We believe that sports and extra curricular clubs play an important part role in promoting social inclusion, healthy lifestyle and self confidence. 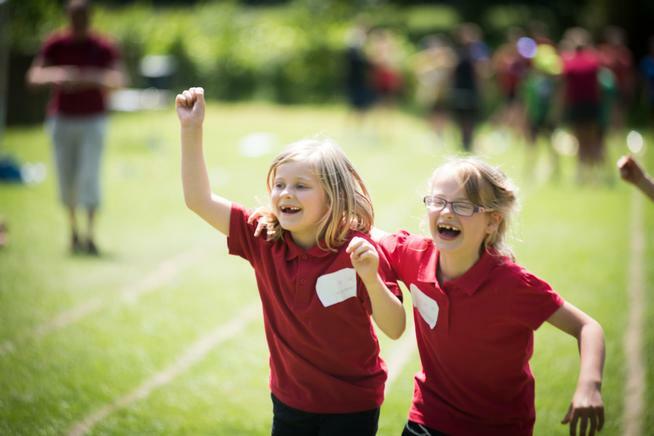 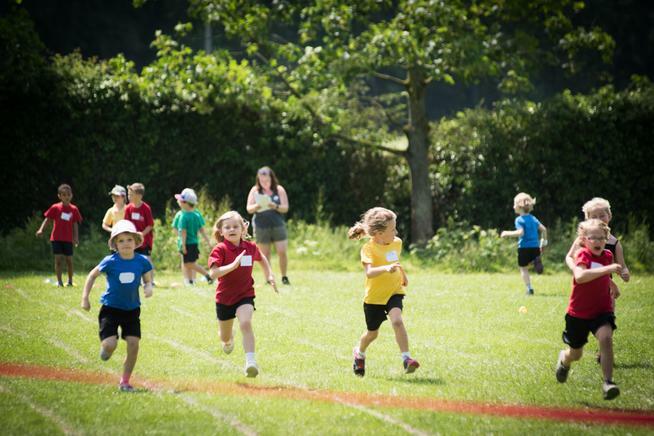 Since September 2013, the government have provided additional funding to improve provision of physical education (PE) and sport in primary schools. 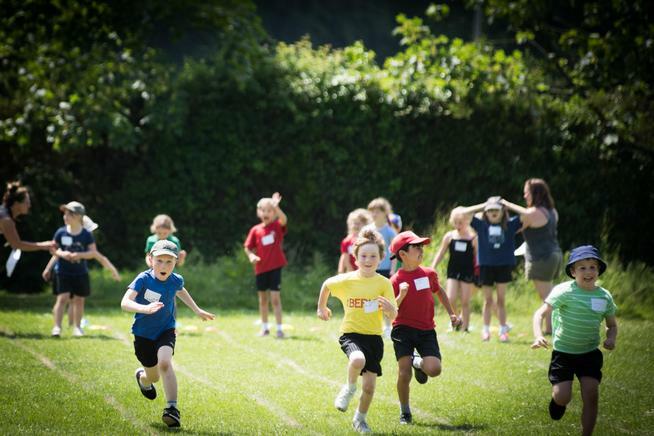 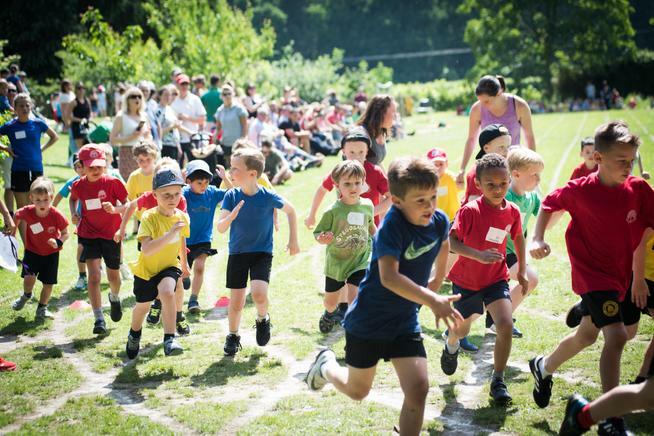 This funding – provided jointly by the Departments for Education, Health and Culture, Media and sport – is allocated to primary school Headteachers and is ring-fenced and therefore can only be spent on provision of PE and sport in schools. 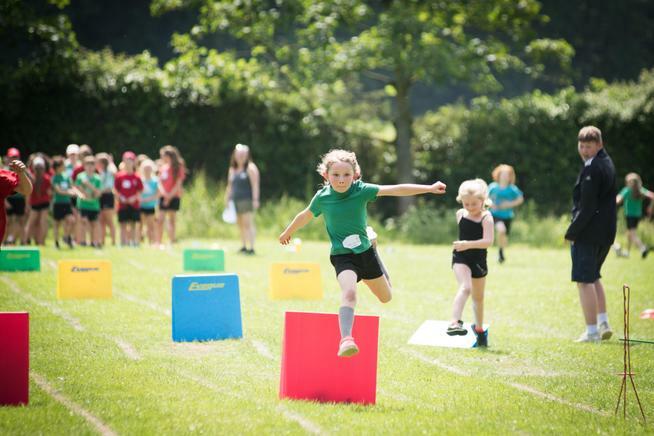 Our aim is to maintain the quality and quantity of sports and after-school clubs, inter and intra school competitions, as well as to raise opportunities for pupils to try different activities whilst raising participation numbers. 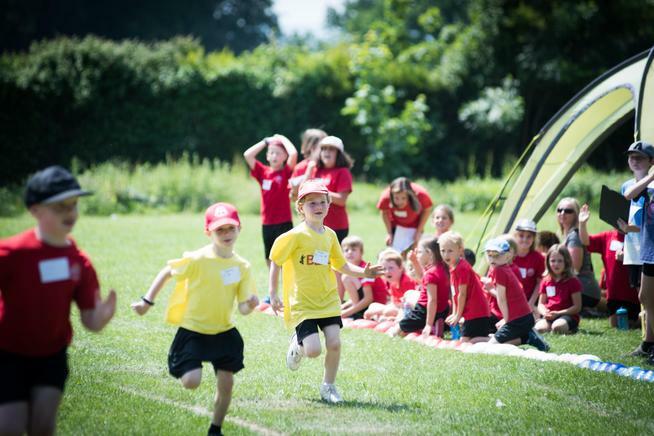 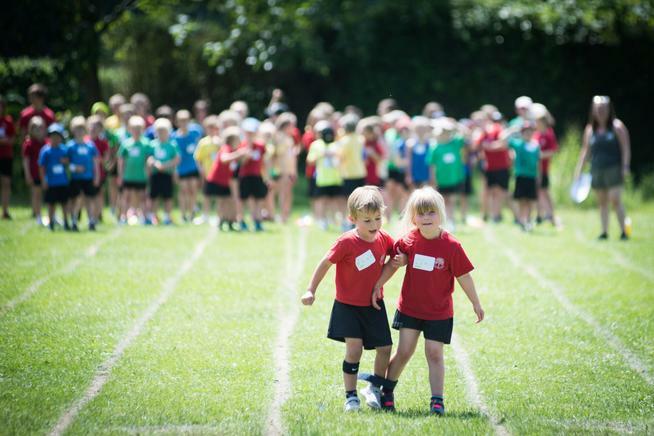 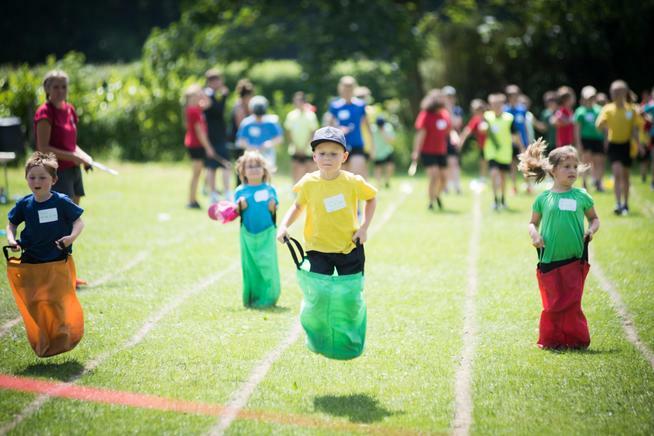 Along with a sport specialist, who runs extra PE sessions and after school clubs , we are working together to give the children a solid grounding in sport, whilst also raising their understanding of the vital place of physical activity within a healthy life style. 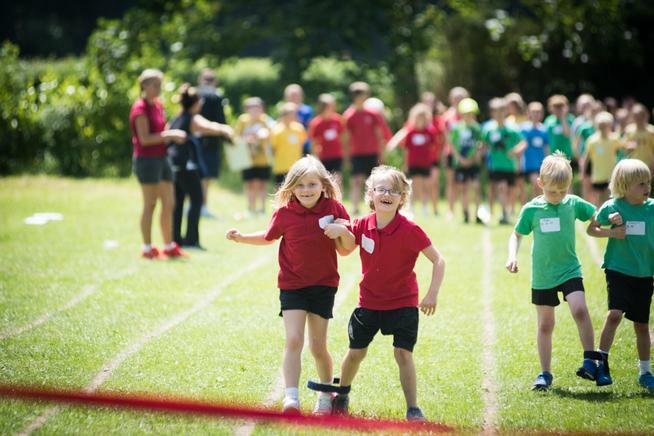 The Sports Funding Allocation will be used to develop pupils’ lifestyles and physical wellbeing. 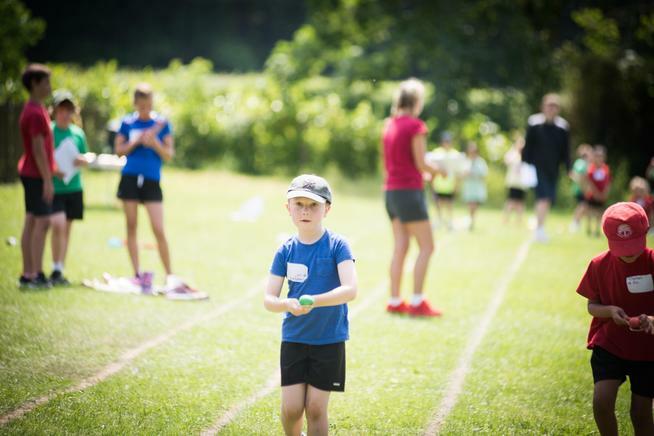 Our sports opportunities are inclusive and open to all pupils.